Why pay rent!!! 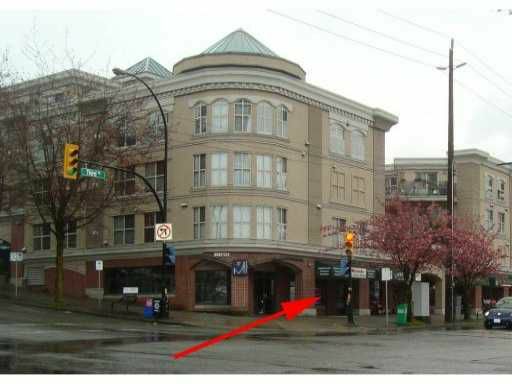 One door from the corner of Lonsdale and 3rd Street, this is a terrific location for your business. Currently operating as a nutrition supplement store it has the potential to be pretty much anything you might choose. With an area of 920 sq ft, bring your ideas and own your own business premises. How much better can it get... The property is also available for lease at $35 per sf plus taxes and operating costs. Call your broker today to arrange a viewing.